Fifty years seems so long if measured in “space years”. We came so far, so fast with so little technology in the first ten years that the last forty feels like very little progress by comparison. The fast paced technical revolution spurred by the space age that put personal computing power, mobile communications and instant access to news and information into everyone’s hands has made the technology used to reach space seem antiquated. The technical marvel that is the Space Shuttle is decades old. Designed and built in the seventies, it is a long serving testament to how good we were, but how far behind we have fallen. While the Shuttle fleet has been upgraded over its lifetime and given new avionics, it is still a design from another era. Over the years, economic drivers for the space program had us thinking in a linear way about what defined human spaceflight objectives. We began to think about successive steps and not concurrent objectives. Mercury, Gemini, Apollo, Shuttle, Constellation were names given to each program that would inherit the path to space, but as the “goal based” space program made way for an “expense based” program we no longer had a progressive successor lined up. Gaps emerged between Apollo and the Shuttle, then the Shuttle and it’s yet to be defined successor (since Constellation was cancelled in lieu of Commercial Spaceflight). For all the technological risks we took reaching for the moon, the greatest risk would not come from machines, but from our wallets. The loss of 14 crew members was not because we overreached, but because we tried to do more with less. Tragedy will forever mar the Shuttle era as lives and opportunity lost. In terms of human history, fifty years is but a blink of the eye. 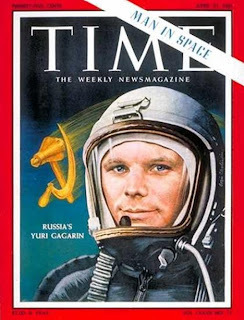 For some of us, the entire history of spacflight has occurred during our lifetime. Thirty-years ago in April of 1981, the first Space Shuttle was launched to usher in a new era of space transportation. It had all the potential, but none of the backing needed to deliver on its promises. The Space Transportation System (Space Shuttle) had planned for 500 flights in ten years, it managed just 135 over its thirty year life. Forty-one years ago, Apollo 13 was giving NASA its second finest hour after landing on the moon. 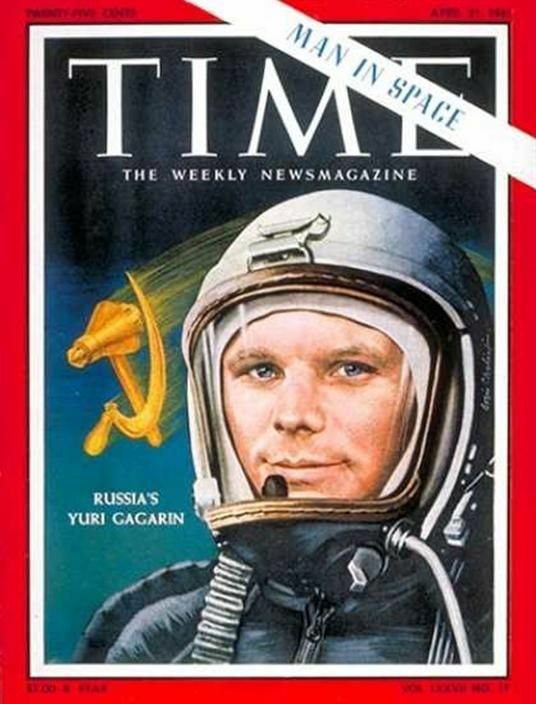 Fifty years ago, the Soviets and Americans began their reach for space. One-hundred years ago, humans had yet to stand on the South Pole. In Belfast, the Titanic was being built on the promise that it would become the gold standard of transportation across the Atlantic while routine airline passenger service was still a dream. Just one-hundred and fifty years ago, the Civil War began. The very fate of our nation rested on surviving the differences within our own borders. Five-hundred and fifty years ago, the first European settlers had yet to touch the shores of America. Lasting progress comes one step at a time with and starts with a vision of the future. It progresses rapidly when motivation and economic benefit or national interest intersect. We seem to have lost both in our quest for space.